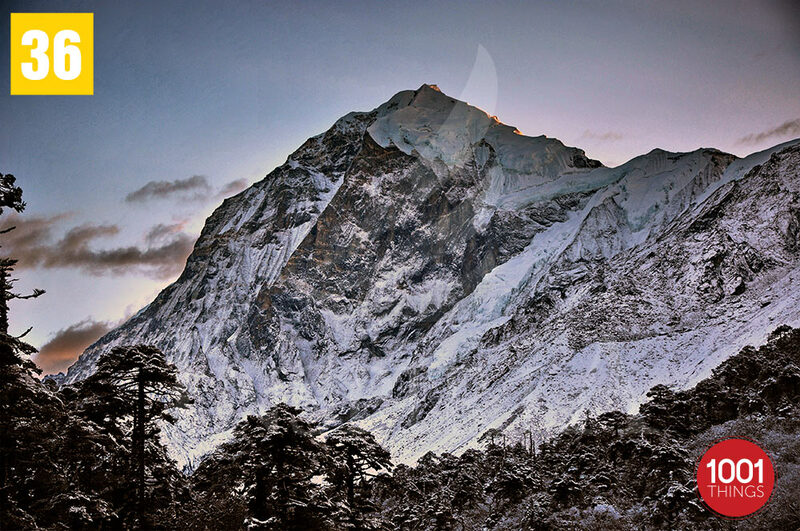 Sikkim is a state in India which is land locked from all sides. There are 11 different dialects that are spoken by the people here. Sikkim is the second smallest state in India after Goa. It is also the least populated state in the country. 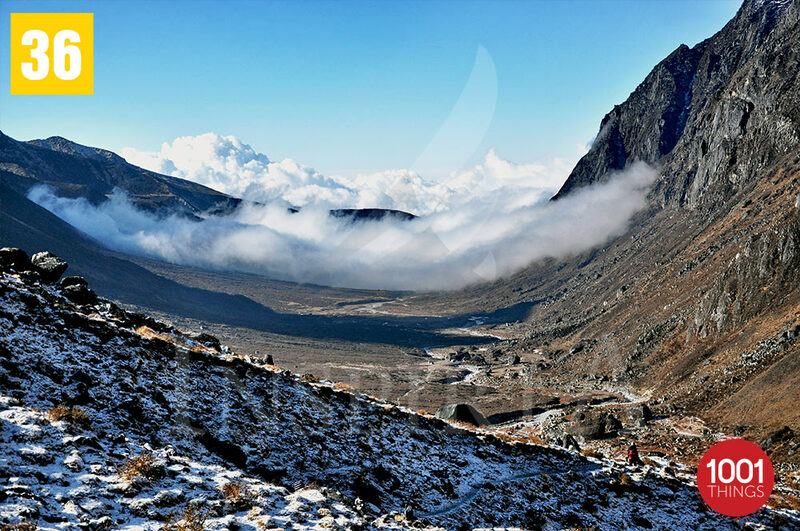 Goechala Trek is in the Indian state of Sikkim and is one of the perfect places to visit for adventurous people. 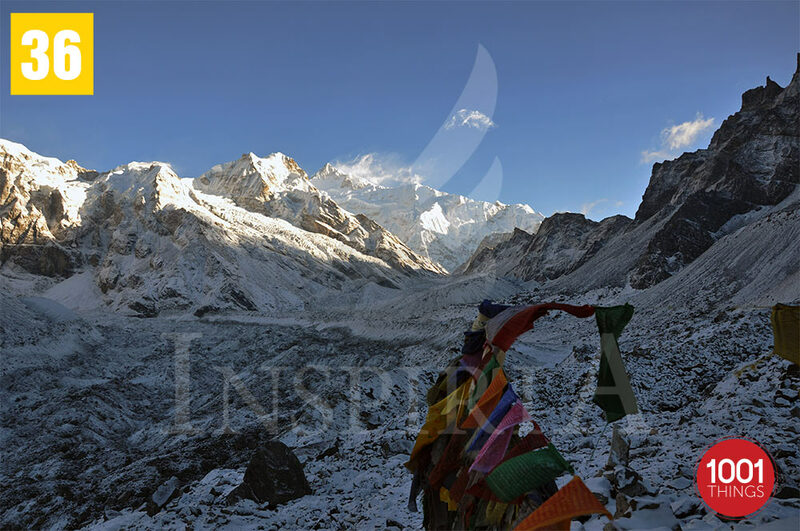 It is one of the most romantic treks in the country giving a great view of the third highest peak in the world, Kanchenjunga. 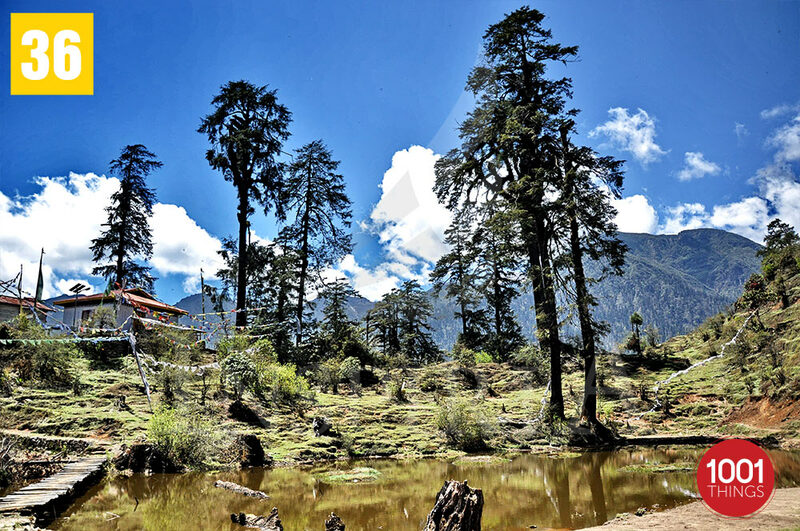 The whole trek has diverse flora and fauna which add to the beauty of the place making the complete ambience serene. 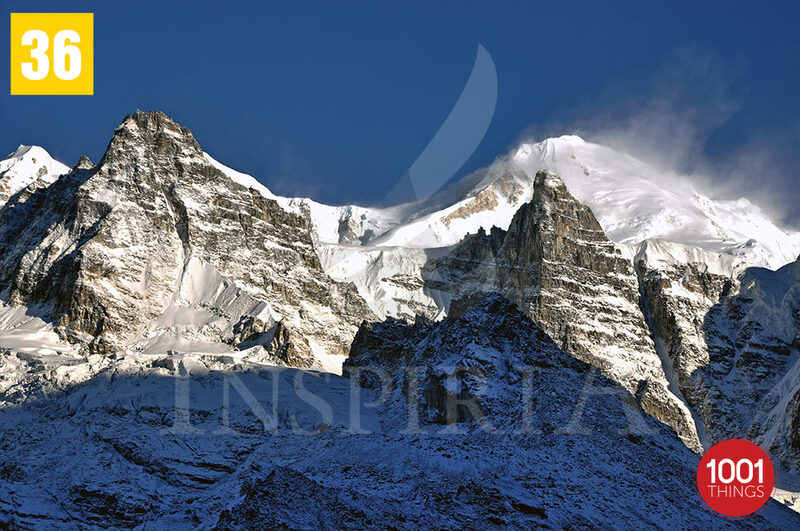 The mountain peaks on the trek look extremely beautiful and breathe taking. It gives a complete peaceful feel to the whole Goechala Trek. During the trek there are areas which pass through forest and plain grazing land which act as a visual therapy to the trekkers. 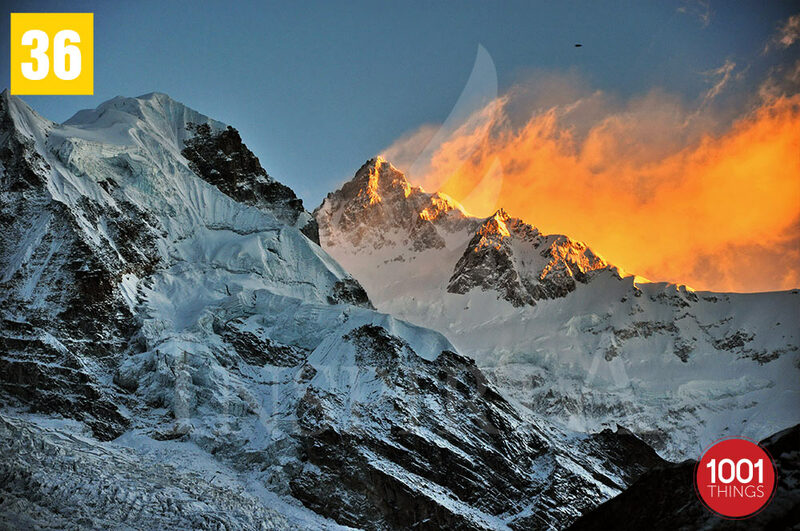 The climb is tough in areas and the need of professional climbers is felt who can help during the trek. 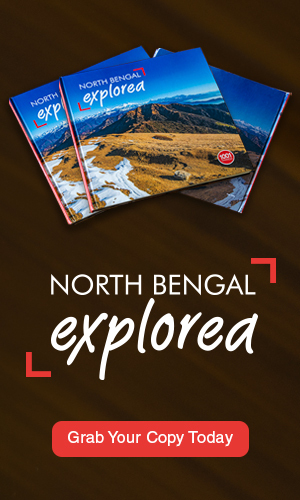 It is one of the most beautiful treks in the country especially in the Himalayan Region of North-East India. People who love trekking and nature should not miss this trek area. It brings people close to Mother Nature in peaceful ambience and gorgeous surroundings.